LED lighting from Rugged Ridge was engineered and tested to optimize your adventure by illuminating the area around you. Our LED lights are vibration, corrosion, and submersion tested to meet and exceed standards. 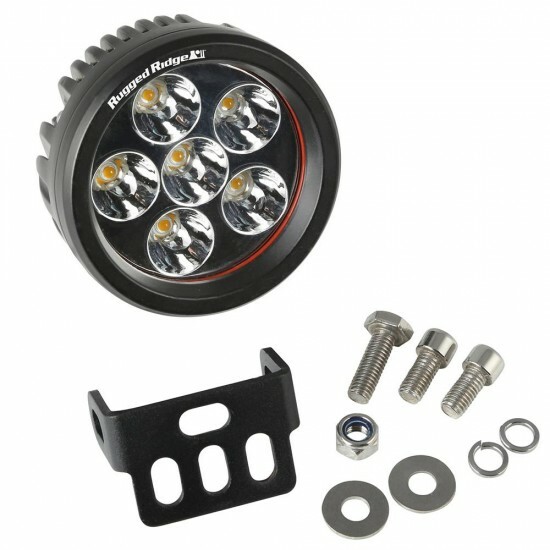 This bright waterproof 3.5-inch round LED light has a driving beam pattern and puts out 18 watt and 100 lumens. The Epistar bulbs have a 30,000 hour life, providing a stable light output for extra time on the trails. 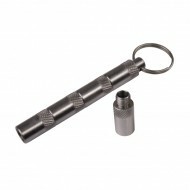 Protect your winch cable with a roller fairlead. 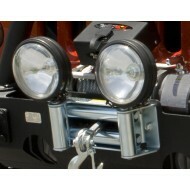 The roller fairlead guides the cable onto the winch drum and extends cable life. This model includes .. 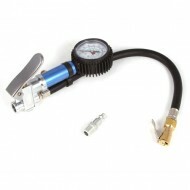 Rugged Ridge Tire Deflator / Inflator Installation Requires (< 1 Hour): .. 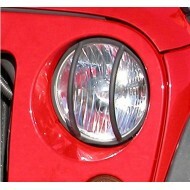 Protect your headlights from debris and get that offroad look with a set of Rugged Ridge Euro-Guards. 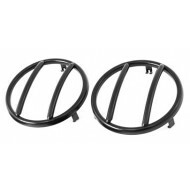 These front Euro-Guards are designed to last.&nb..